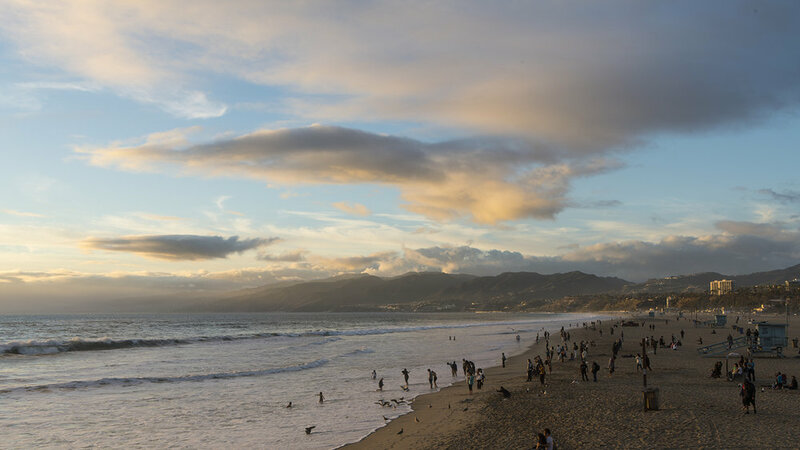 At the end of Palisades Park is the famous Santa Monica Pier. Strolling out onto the pier the beach seems to go on forever. We respect your privacy. Your info is safe with us. Thanks for subscribing. We'll start sharing news and updates with you shortly.